The beautification group of Assumption is called Grow226. It's a group of Assumption residents of all ages who have come together to help better Assumption. 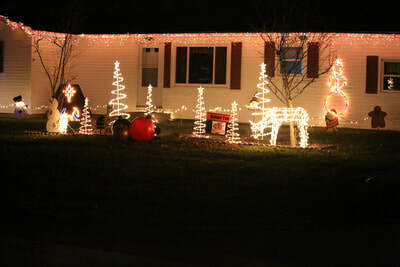 Specifically this group is dedicated to beautify Assumption with plants, paint, various attractions, etc. 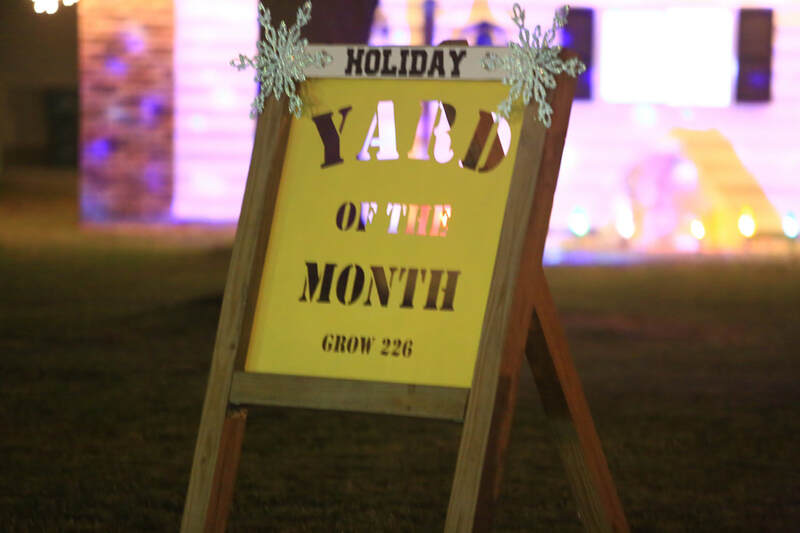 Grow 226 is always looking for new ideas and help if you would like to learn more about the group or volunteer your services please leave a message below. 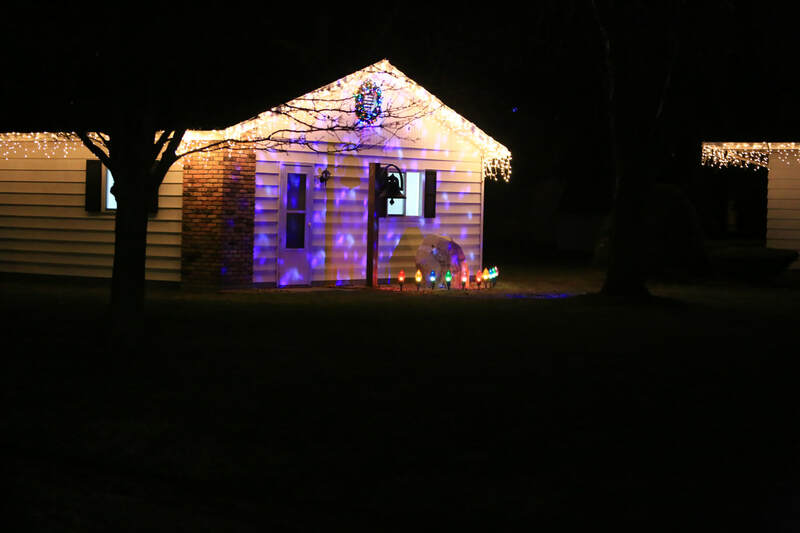 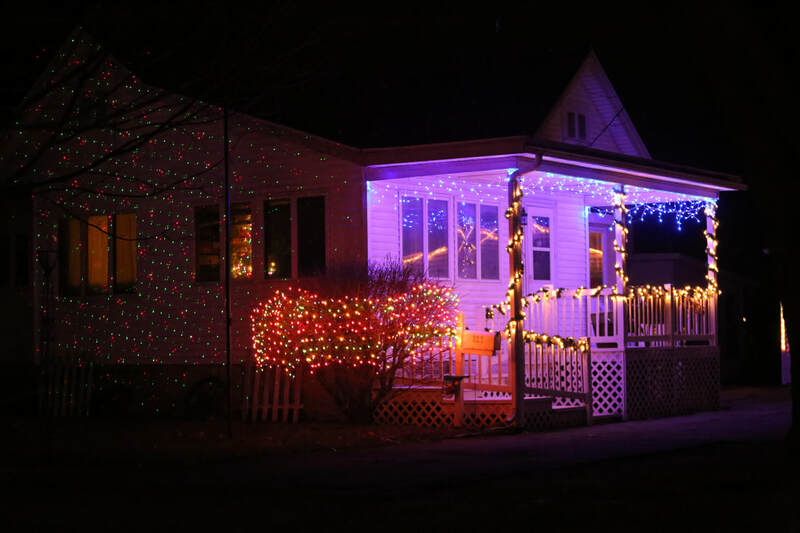 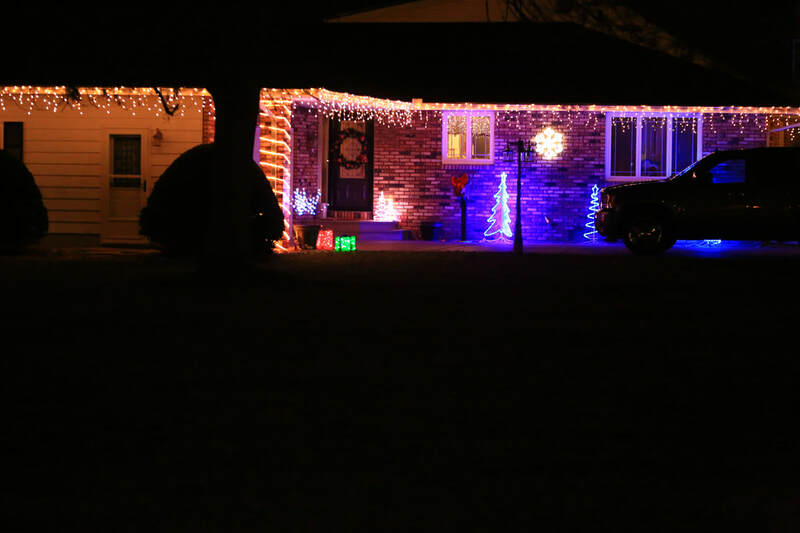 Thank you to Dennis and Shana Sloan for their delightful Christmas light display! Their magical display was voted December Holiday Yard of The Month. 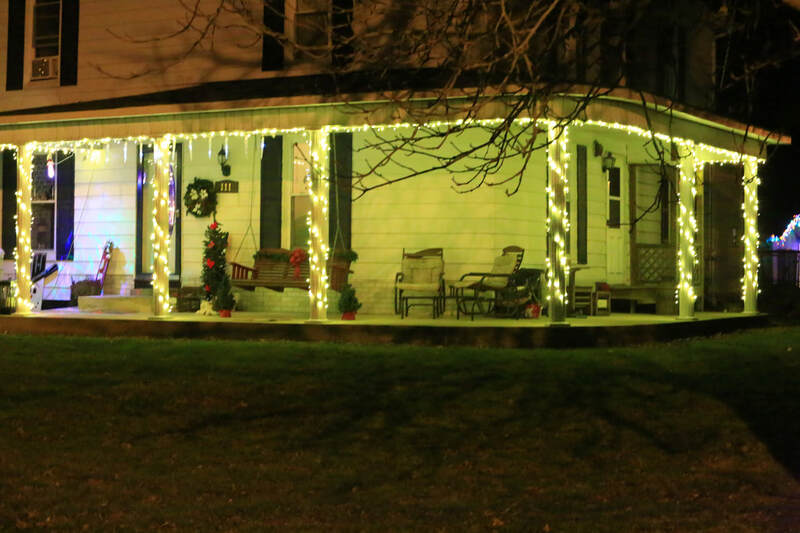 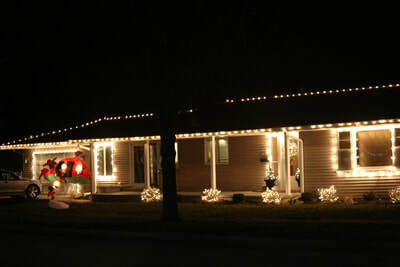 In addition to the Sloan's beautiful holiday home were these festive lights on Assumption homes. 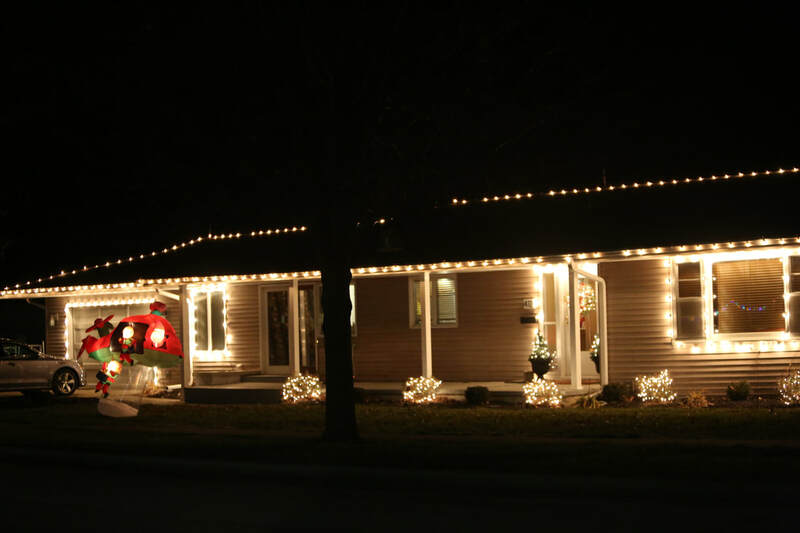 Thanks to all for making Assumption a great place to live!